My “Be Beautiful”: To me to “Be Beautiful” means to always be myself. 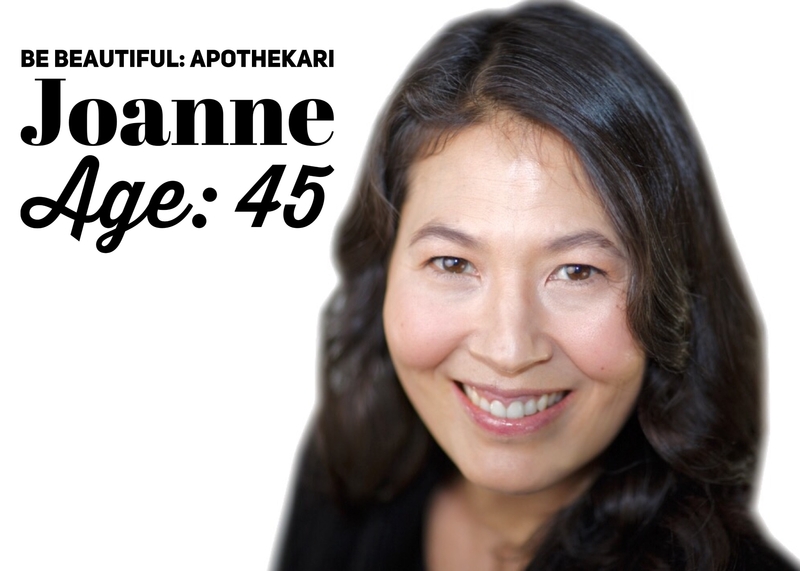 Apothekari skincare helps me to look and feel the best version of me. Joanne, 45. Wife, Mother, Food Lover, Avid Walker & Neat Freak. “My favourite Apothekari product is Bespoke Vitamin C 10% Serum. My day doesn’t feel right until I’ve applied the Bespoke Vitamin C 10% Serum. The gentle tingle and light citrus/floral scent perks me up and adds a spring in my step. My skin is noticeably smoother and softer and no more dry patches.